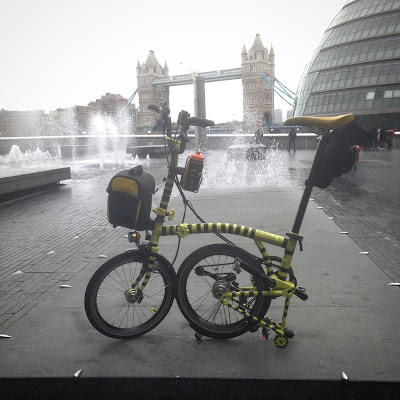 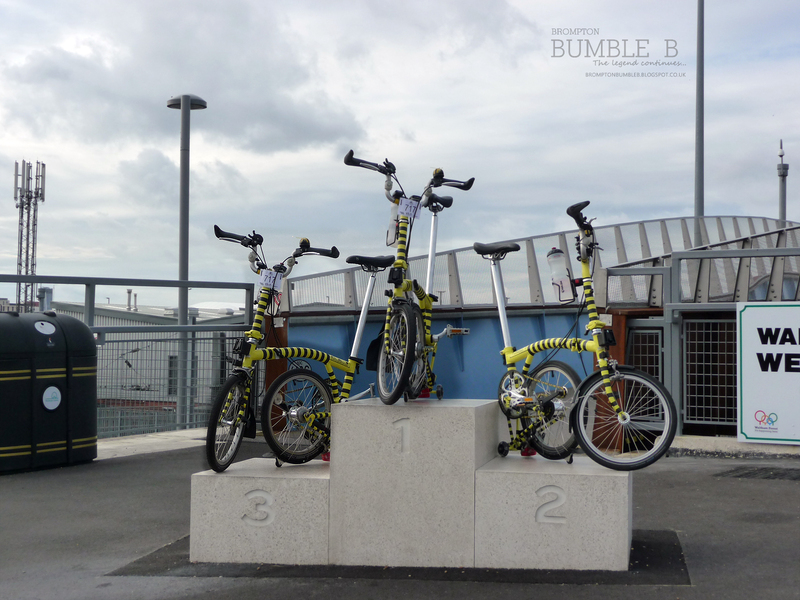 The Legend of the Brompton Bumble B: Doing the triple ? 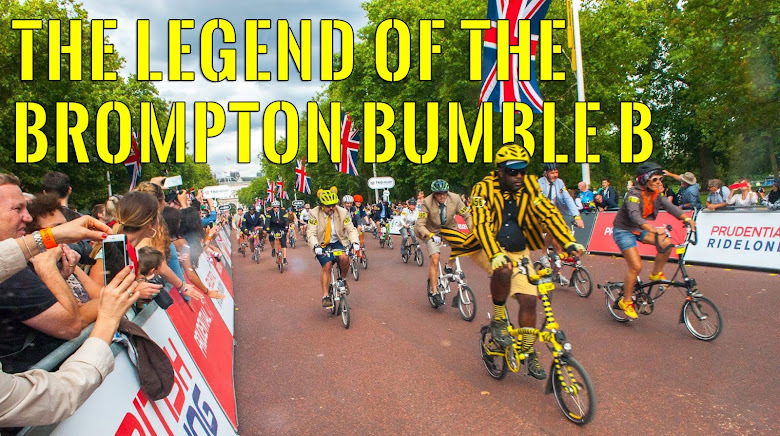 The Legend wins the 1,2,3 ! !